Frontage: 200’ on Mercer University Dr. Depth: 220’ on Industrial Blvd. 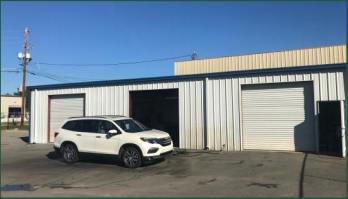 Access: Located on the corner lot of Mercer University & Industrial Blvd, this parcel has right–in/ right-out access only for west bound lanes. Curb cut may be available to access Industrial Blvd. 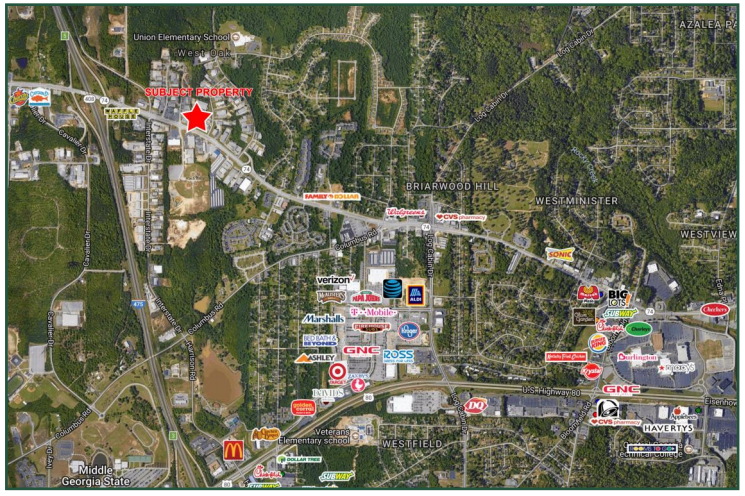 Notes: Convenient to I-475, Macon, Mall, Middle GA State College & University, Eisenhower Crossing Shopping Center. * Sales Price includes business name (Macon Deals), furniture, fixtures & computers. * Macon Deals Gross annual sales averaged $7,200,000 over the last 4 years.